‘Or perhaps in Slytherin, you’ll make your real friends, those cunning folk use any means, to achieve their ends.’ Celebrate the legacy of the most infamous house of the Harry Potter world with this elegant charm. They were not all bad, and you can represent this by attaching this charm to one of your charm bracelets or necklaces! 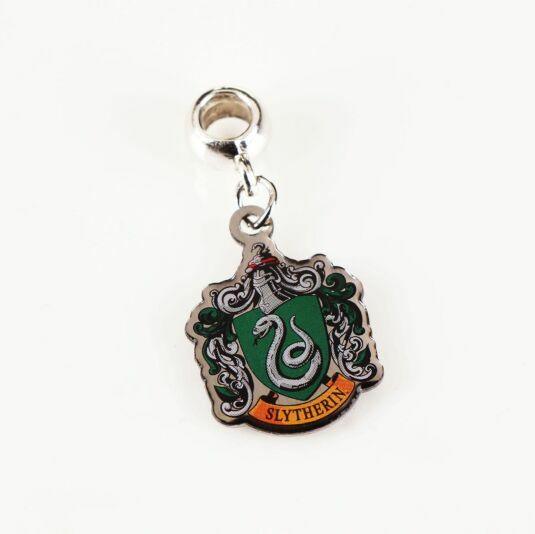 This charm consists of an accurate depiction of the crest of Slytherin, as seen during the Harry Potter movies. The charm is beautiful and elegant, and it attaches to a silver plated slider, which slides onto the charm bracelet or necklace. It is very hard not to be immediately transported to the magical world of Harry Potter when gazing upon this charm. 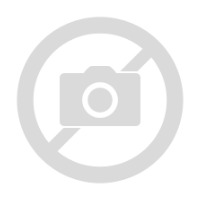 You will doubtlessly want to take this with you everywhere that you go!